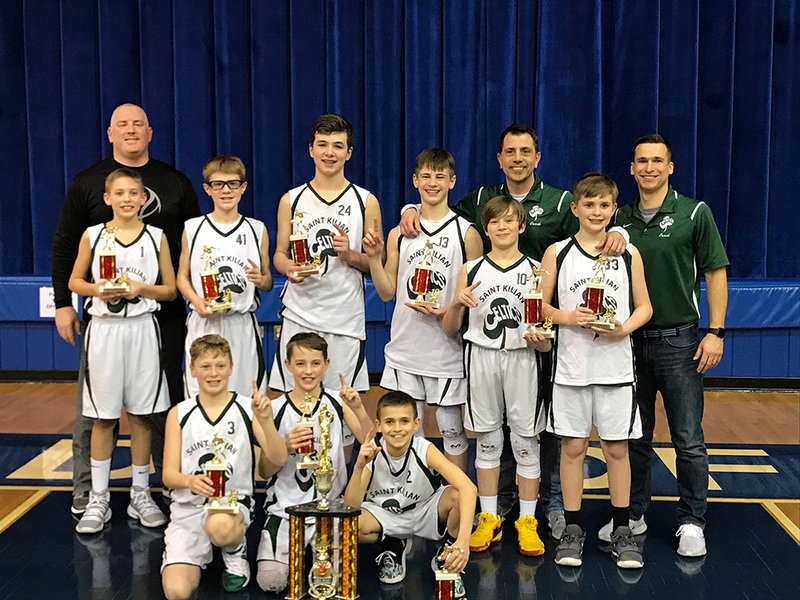 Congratulations to Blessed Trinity Academy who represented the Pittsburgh Diocese in the State Playoffs held by the Scranton Diocese. They placed 3rd in the competition! On behalf of the University of Pittsburgh Strength and Conditioning staff, we would like introduce to you our Strength and Conditioning Camp being held June 6-8, 2019 from 4-6 p.m. The camp is open to all incoming 9th to 12th grade high school student-athletes. Each camper will be able to experience 3 days of how our Pitt student-athletes train. The camp will feature time in the weight room and on the field/court. The primary focus in the weight room portion of the camp will be to teach technique in all types of resistance training. Proper technique ensures safety and effective transfer of the movement from the weight room onto the field of play. In addition, campers will learn speed, agility, and quickness skills to use in their daily training to reduce the risk of injury and improve their overall athletic performance. Please visit our website, www.pittstrengthandconditioningcamp.com, to get more information about how to sign-up. If you have any questions, please reach out to Mary Beth George, Camp Director, at mgeorge@pitt.athletics.edu or 412-515-6063. 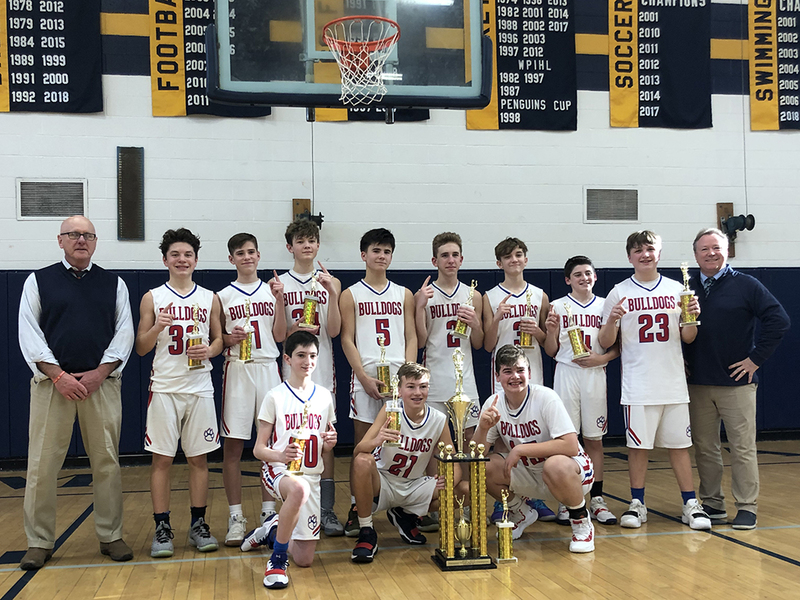 Congratulations to the 2018-2019 Pittsburgh Diocesan Varsity and Junior Varsity Boys Basketball Champions! Have a good summer - see you all next season! No league games are scheduled. 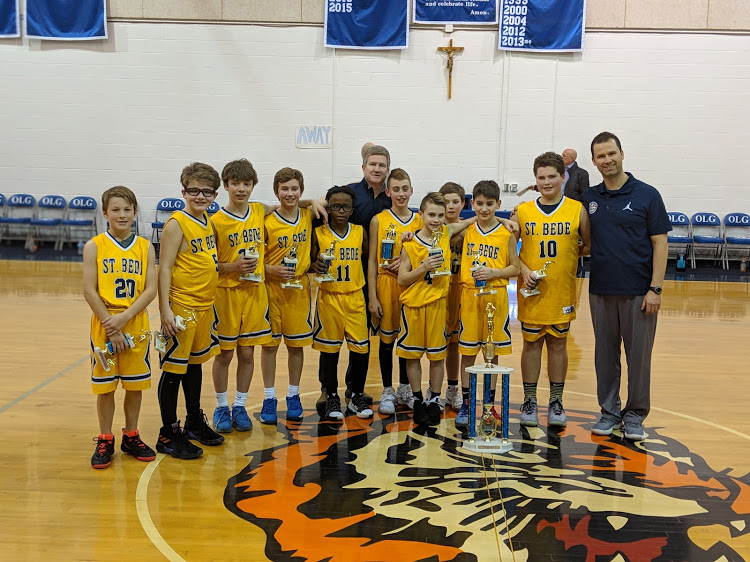 BOYS CYO RECOMMENDED BASKETBALL CAMP - Keystone State Overnight Summer Camps are intensive skills camps with high powered individualized skill training guaranteed to advance player skills to the next level. More instruction than any Point Guard or Big Man Camp. Camps are held at Susquehanna UniversityJune 23-26 and at Slippery Rock University July 21-24. Campers are housed in air conditioned suites with private bathrooms. Dining Hall is all you can eat. 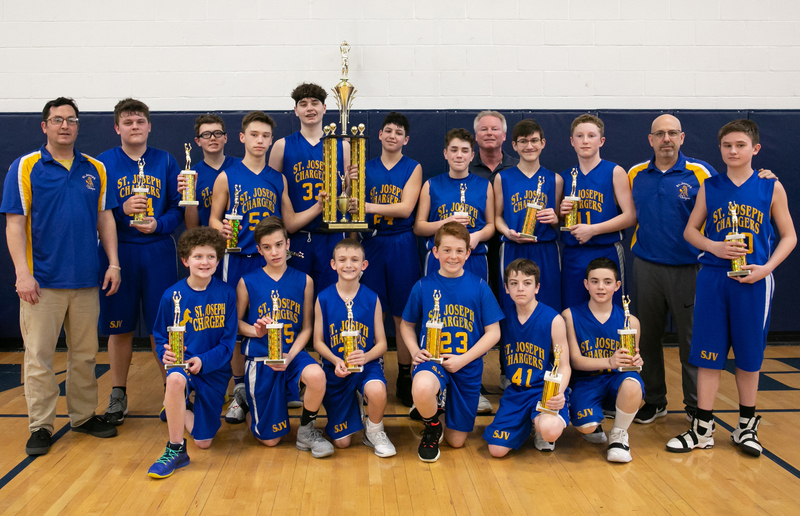 Games are streamed live and can be viewed by parents, coaches and friends on Keystones exclusive video network - www.keystonestatecamplive.com All Keystone Coaches are caring adults with criminal back round clearances and supervise campers 24/7. Go to www.keystonestatecamp.com for more information and to register online or to get a mail in application.